The residents at two Twin Oaks Senior Living campuses enjoyed music, dancing and a little dance advice from some young adults during their senior proms this spring. 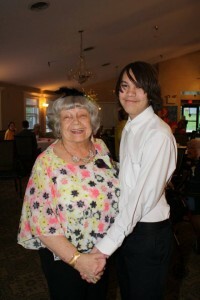 On April 30, Twin Oaks at Heritage Point in Wentzville welcomed students from St. Dominic High School to the 1950’s-themed dance that included a hand-jive contest, milkshake station and the crowning of prom king and queen, Vincent and Patricia Knaust, who were celebrating their 61st wedding anniversary. On May 4, the residents at Twin Oaks Estate in O’Fallon hosted “A Night in Paris” with students from Lindenwood University. The night included live entertainment from musician John Scott. 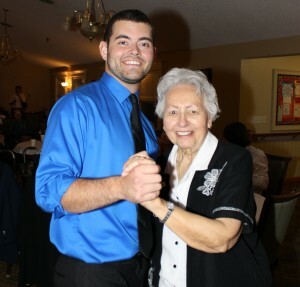 Find Twin Oaks Senior Living on Facebook to see more photos from the events. Carol Kinder and Wanda Bassett show the group how to jitterbug. 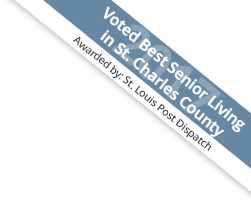 Vincent and Patricia Knaust were the Twin Oaks at Heritage Pointe prom king and queen. The couple celebrated their 61st wedding anniversary that day. 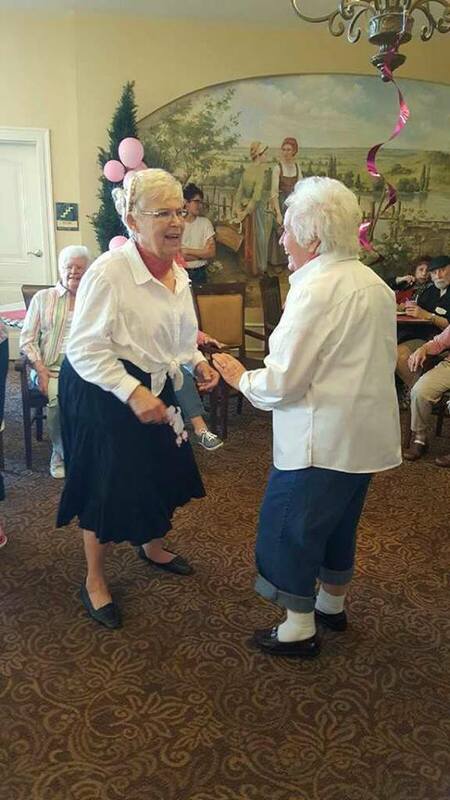 Twin Oaks Estate resident Jutta Thwaites and Bryce Klusmeyer showing off their dance moves.